Hi and welcome to The Couples Expert with your host Stuart Fensterheim. This is episode 185 of our show. Today Stuart is talking about boundaries in a relationship. There are many different boundaries that you can set in your life, and your relationship. 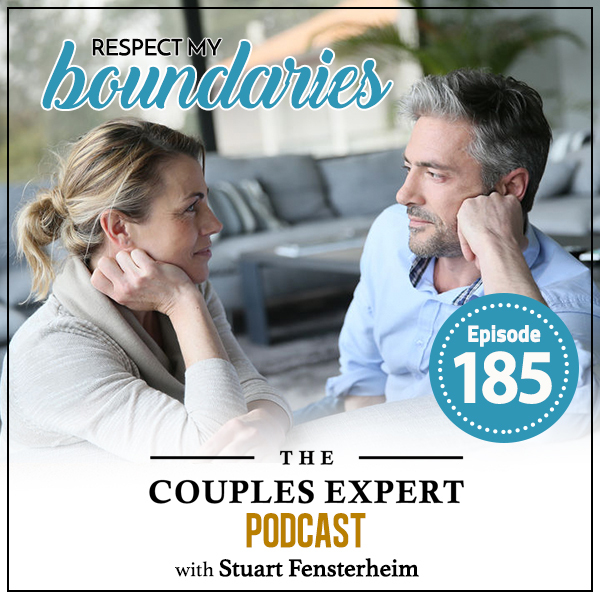 Today Stuart pulls boundaries apart and helps you to learn how to set healthy boundaries in your relationship. Unless your boundaries are clear, direct, and adhered to, your relationship is going to be a challenge. If you have that, your relationship will be one in which both of your feel so good about it and know that you are with that one person in the world that you get to spend the rest of your life with. 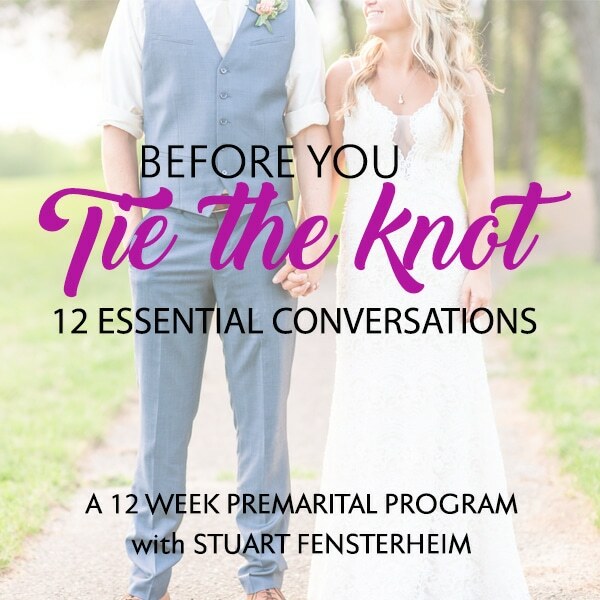 The Couples Expert Podcast is sponsored by: Before You Tie the Knot, 12 Essential Conversations for newlyweds to have. 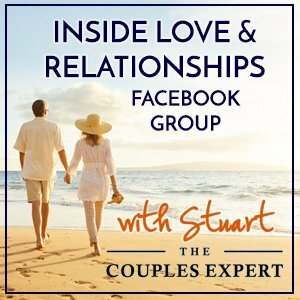 This is an online course with support and direction from The Couples Expert. This course makes a great shower or wedding gift. Connecting with your partner isn’t always easy. 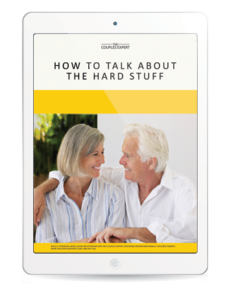 Here are tips on How to Talk About the Hard Stuff. Join us next time as Stuart discusses authenticity, being yourself and feeling good enough. 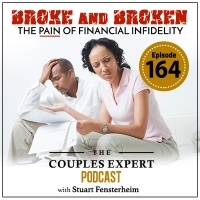 Stuart is discussing the pain and consequences of financial infidelity. This kind of relationship injury has an incredible impact on a couple. Listen as Stuart talks about how financial infidelity can break your relationship, and how to repair it. Money can be a difficult thing for couples to talk about. So to avoid the conflict, many couples just don’t divulge the money they’re spending. This is where financial infidelity can begin. This is a relationship injury that isn’t widely discussed. Stuart will define this for you and probe a little deeper into the subject. My favorite part of doing these podcasts is participating in the conversations they provoke. Each week I present one question, and this week, here is our focus: Question: What is an area in your life that has been impacted by your relationship with your partner?